There is no better way to explore the city than through its rich culinary culture. Attending Food Tour Frankfurt you will eat the city’s tastiest traditional foods with a professional insider! We’ll explore Sachsenhausenalleyways and neighbourhoods for an authentic culinary experience. Our family has been living in Frankfurt for generations, and as insiders, we have been eating and tasting this food as long as we live. We love cooking, eating and sharing our culture and knowledge. You will not get to know the real Frankfurt before you try Frankfurt cuisine and feel the atmosphere of the apple wine taverns! 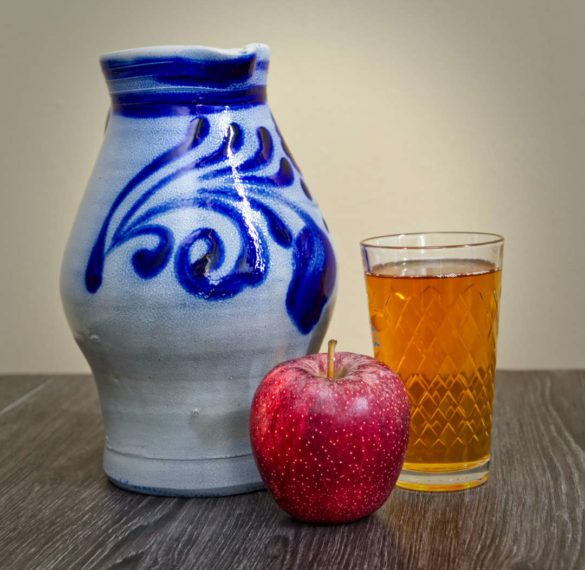 Try all Frankfurt traditional dishes and taste different apple wines and Frankfurt beer. The tour finishes with a sweet treat! Visit 3 of our family’s favourite restaurants and feel typical atmosphere of Frankfurt apple wine taverns. Let the locals who have been eating and loving the food for decades guide you. We assure that on this tour, you will try all those tasty dishes that we would swear could have been made by our grandmother. Our tour is private, that means you will have a tour guide only for yourself! Bigger groups up to 20 people are also welcome! Order what you want to try. We are completely flexible! If there is a dish that you want to taste in Germany – let your guide know! There is a huge possibility that it is available on the menu! Check the availability and book the tour also via Whatsapp! Take a look at what our guests have written about our Foord Tour on Trip Advisor! If you have a spare time in Frankfurt, a restaurant food tour is a sure way to get to know some of the city’s best food stops. Immerse yourself in the rich culinary culture of Frankfurton our over 3-hour Food Tour and try at least 12 different specialities from Frankfurt in our private tour. Get a taste of Frankfurt’s apple wine, beer, spirits and non-alcoholic beverages. No samples! Real starters and main courses! Food Tour in German available on request! Organize Food Tour in Frankfurt on your own! Would you rather explore the tastiest traditional meals in the city by yourself? We prepared the Food Tour Frankfurt as a PDF! At Cooking the World, we believe there is a better way to do food tours. Our excursions are not only about trying the food - they are also about food history and people who make it.